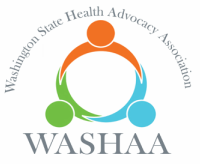 ​Join the Washington State Health Advocacy Association (WASHAA) at our 6th Annual Meeting focusing on Conscious Living and Dying. 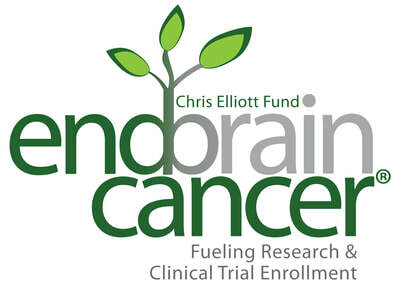 Health Advocacy is the practice of helping patients understand and assert their health preferences. However, many of us don't know what our choices are. Join WASHAA as we hear from inspiring speakers and experts in the fields of health advocacy, hospice and the new state health directive on dementia. We will also participate in an interactive game about what matters most to us and how that can impact our health choices, both now and at end of life. This meeting includes free parking and lunch! CEUs and a post-meeting Business Development Workshop will be available to Professionals for an additional charge. We expect this meeting to sell out, so please register today! **This meeting has bee approved for 4.5 CEUs by BPCA, LSW, LMFT, LMHC, Care Managers, CNAs, HCA and Family Caregivers (additional fee of $25 applies for CEUs). 1-hour workshop after the Annual Meeting for professional advocates interested in enhancing their business.